Apparently, this expensive production took two years to complete! My goodness! I hope it’s all worth it. Nam Shin (Seo Kang-joon) is a son from a family who runs a large company. After an unexpected accident, he falls into a coma. His mother Oh Ro-ra (Kim Sung-ryung) is an authority on brain science and artificial intelligence. She creates an android named Nam Shin III which identically looks like her son. 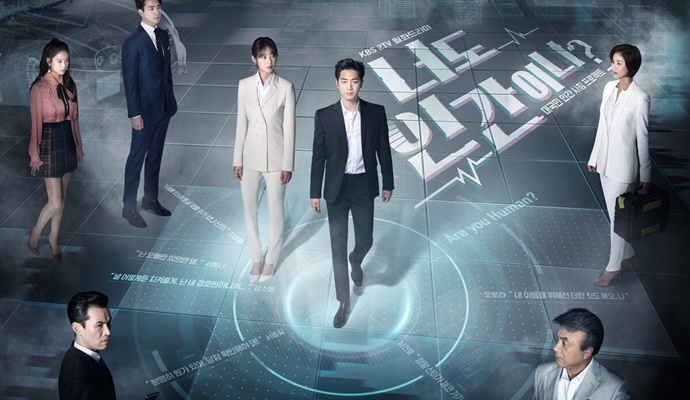 The android pretends to be Nam Shin and he has a bodyguard Kang So-bong (Gong Seung-yeon). So Mommy Dearest creates an android in her son’s likeness to ensure that he retains his position in the company. Stuff like this sounds nonsensical till you remember that Barbra Streisand cloned her dog. Twice. It also stars Lee Joon Hyuk as Ji Young Hoon, Nam Shin’s secretary, only friend and accomplice in this ruse. Park Hwan Hee plays Seo Ye Na, Nam Shin’s fiance. Based on the premise alone, it could go very well but it could also go very wrong. 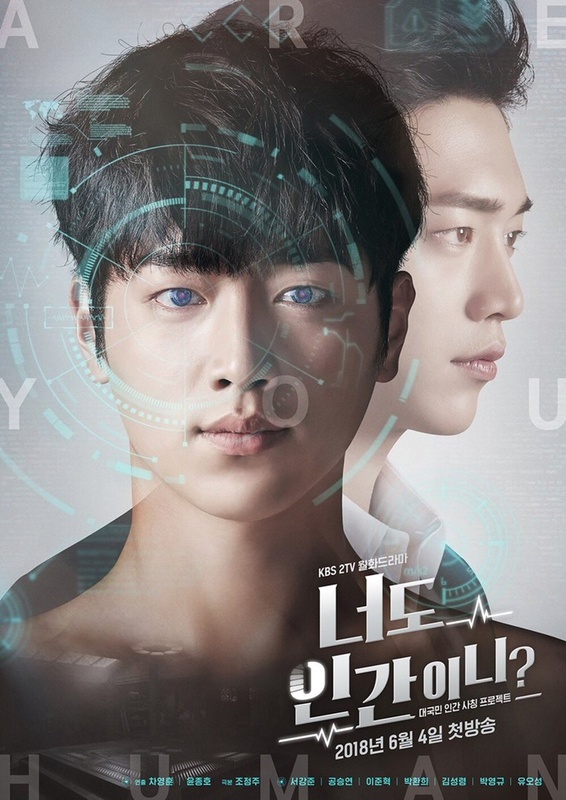 I can take or leave Seo Kang Joon so I’ll probably only check it out if it gets good reviews. Are You Human? is scheduled to premiere on June 4th on KBS2.